SD Connect unlock dump: 100% works! This is a dump read out from PIC16LF88 chip of my own SD Connect C4 device (4-5 years old). It’s 100% working.I know it exactly because I’ve succesfully unlocked 3 units for last 2 days using it. Each one works fine.You don’t need to buy a new one PIC16FL88. You just have to program chip from your own device.After that when you run your SDconnect you will probably see that serial number, OS version of your device are changed into zeroes “0000”. Don’t worry. Just change your Mb Star Connect C4 to factory state using buttons near by LCD (no need to explain “How to…” because it’s quite clear). After rebooting you’ll see actual SN, OS version and so on. 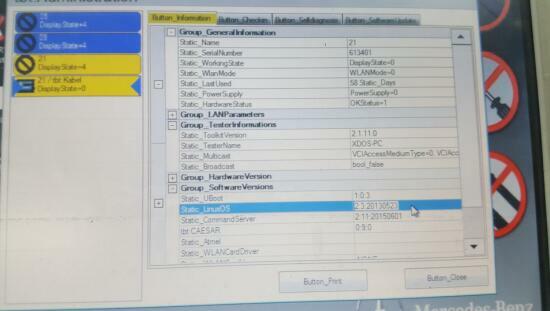 Also you can change serial number of your device. 24c02 contains it. After changing number just run “factory settings” function…other way it will not change. After reboot you’ll probably see (on lcd of your device) your SN looks like “the number you’ve programmed into chip +1″… I mean 10001 inspite of 10000 for example and so on, but in SDNC tool kit you’ll see the real SN (10000), and after succesfull reconfiguring your device you’ll see the right number on LCD of your C4 on CnAutotool. Autocom CDP+ is the OEM global diagnostic tool from our cnautotool. It’s produced by our own factory. There are many different kinds of autocom for option, such as Golden interface, Red interface, Silver interface, new design interface. The difference between them is that only the golden interface supports bluetooth, the other kinds doesn’t have this function. The Autocom CDP Truck is a diagnostic tool used with a PC or Pocket PC and Autocoms powerful CARS Diagnostic software, making it a powerful and flexible tool for all vehicle shops, fleet owners, vehicle testing, road service, police and armed forces. 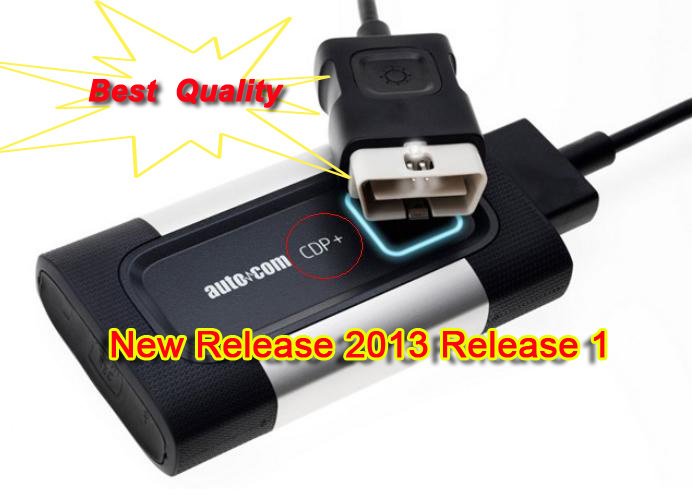 CDP+ is a quick and reliable diagnostic tool serving as a link between vehicle and computer. It works on both old and new vehicles. 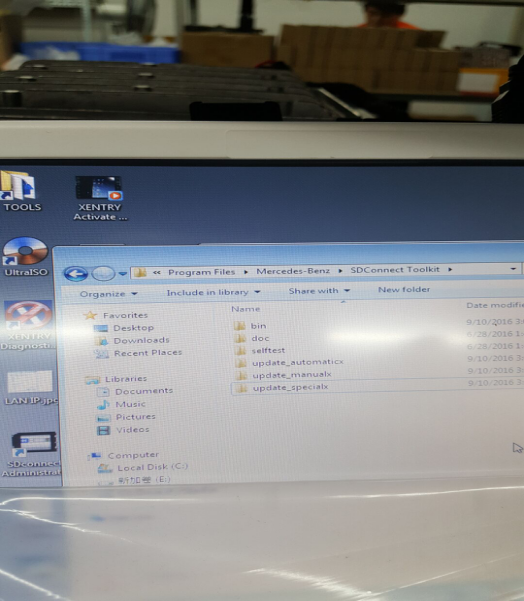 Simply connect CDP+ to the diagnostic socket in the vehicle and it will communicate with the diagnostic software installed on your PC. Original Launch X-431 Diagun III is on sale for some time. It becomes a very popular universal diagnostic tools for technicians again because it’s stable function and high quality designed and developed by Launch company. It has more than 73 kinds of softwares, and can update via internet in any country except of USA and Canada in the whole world at any time. If it will be used in USA and Canada, sorry it can not update via internet directly. Customers have to use proxy serve to update by internet or update by email. How to use original x-431 diagun 3? 1: plug the X431 Diagun scan tool OBD-ii adapter plug into the car computer system OBD2 socket, and turn to the car ignition but never get started it. pls make the 12V electric power. 2: start up Launch X431 Diagun III scan tool. The screen display, please wait some seconds until Diagun III communicates with the car ECU. 3: Plug an X431 Diagun OBD2 reader right into a connection port on the car. X431 Diagun code reader is able to read out the trouble code and erase the trouble code. 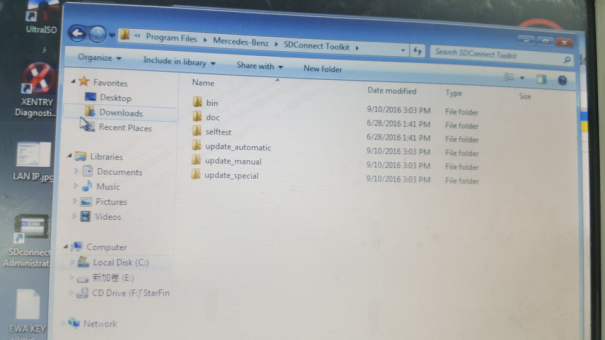 4: navigate the menu to find the stored codes, the diagnostic codes which the car pc has saved into its memory. 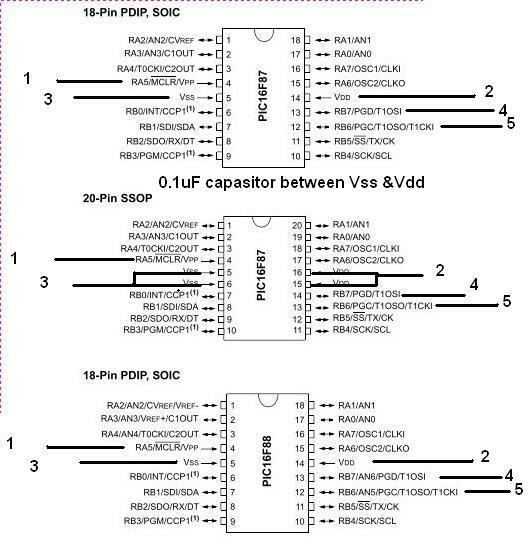 These codes are gathered above time within the CF card of X431 Diagun III, and until the vehicle battery has become disconnected, they need to remain in memory. The X431 Diagun scan tool will display these codes, together with standard knowledge info concerning the code. 5: write down the codes which might be shown on the X431 Diagun scan tool. 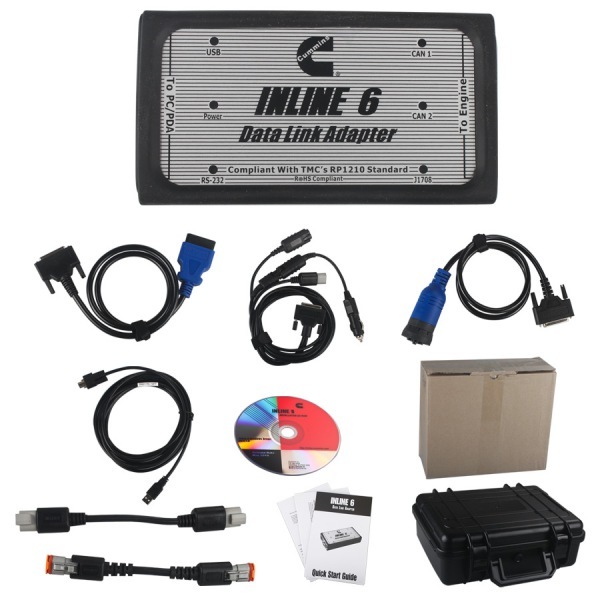 After which you can investigation them on obd2tuning.com Automotive X431 Diagun mend manuals for the make and product of car may have a list of these codes and whatever they imply. Several OBD-ii codes be adopted by numerous quantity, and can begin using a letter, such as U-303, and they are tripped by sensors the laptop or computer displays regularly. When these sensors ascertain a little something is wrong with all the OBD2 Motor, the OBD2 code will be saved on you Pc, to ensure the automobile mechanic can figure out the problem and restore it. It has one year’s warranty. Users can update free via internet for one year too. For more information, welcome to visit our online store cnautotool. MB STAR C5 supports diagnosis and programming for engine/chassis/car body/dashboard for all Mercedes Benz cars and trucks after year 2000. It shares the same software/ function with MB SD C4, support WIFI and Lan cable connection, but MB SD Connect C5 has better hardware and performance. 1. Make sure your computer hardware version is higher the mb star c4 or mb star c5 version, otherwise, CSD will show update failed . Bootimage can update successfully. 2. If customer not use our HDD software, it will appear read vehicle failed problems. The following picture is show the software is upgrade mode. Some buyer will complain that the gm tech 2 can not work normally after they receive it. It’s very expensive to return the whole gm tech2 package. 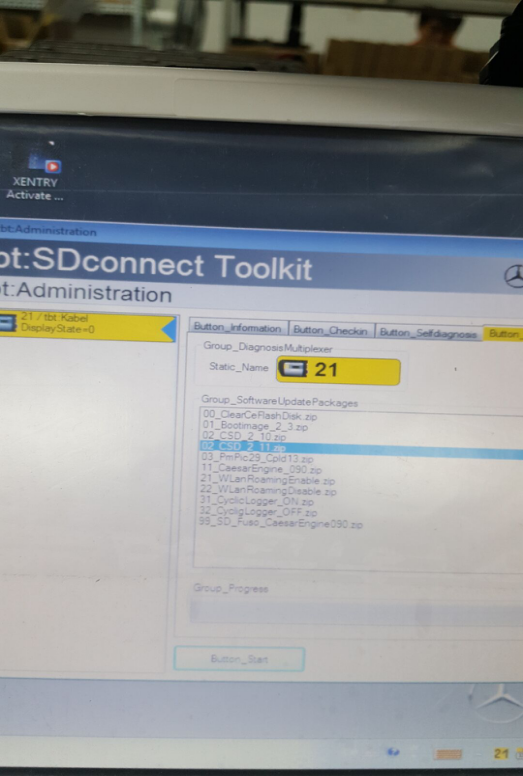 So we usually recommend them to find out which part has problelm in deed, the VCI or the OBD2 connector or the Candi. Now we will teach you how to do tech 2 scanner candi self-test. 2. 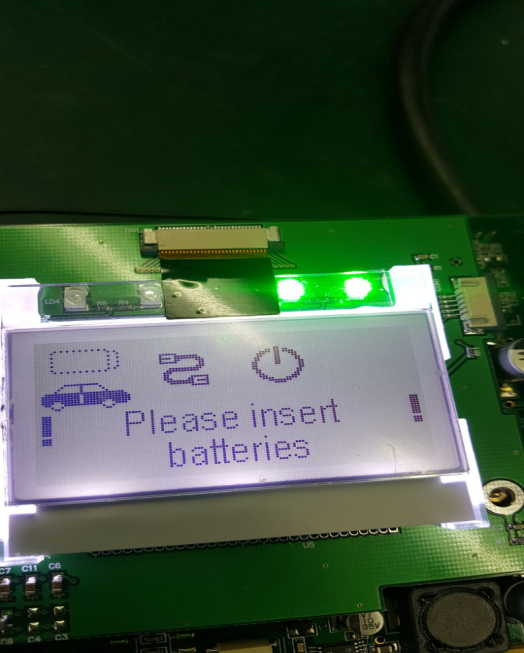 Turn on the car and power on the main unit, if the connection has no problem, the screen will show Candi Module Attached. During the tech 2 scanner candi self test process, if no candi module attached notice or can not finish the self test, it means the candi has problem and you need to send it back to repair or exchange. 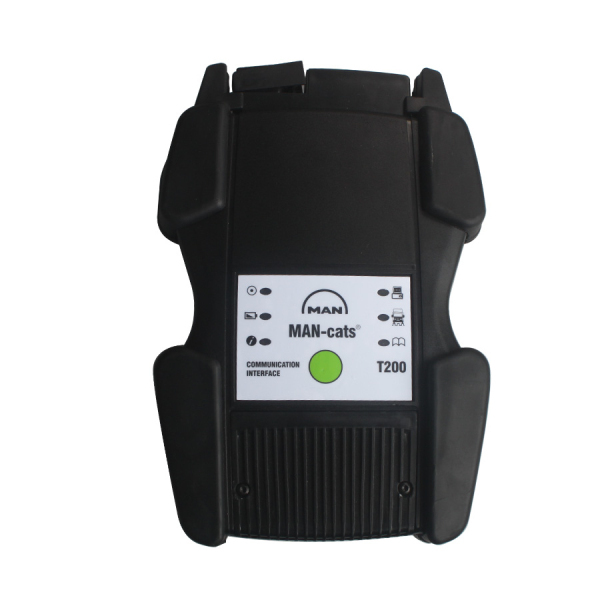 BMW ICOM is the well-known diagnostic tool for bmw gasoline cars. It’s not suitable for bmw motorcycle. Is there any special diagnostic tool for bmw? 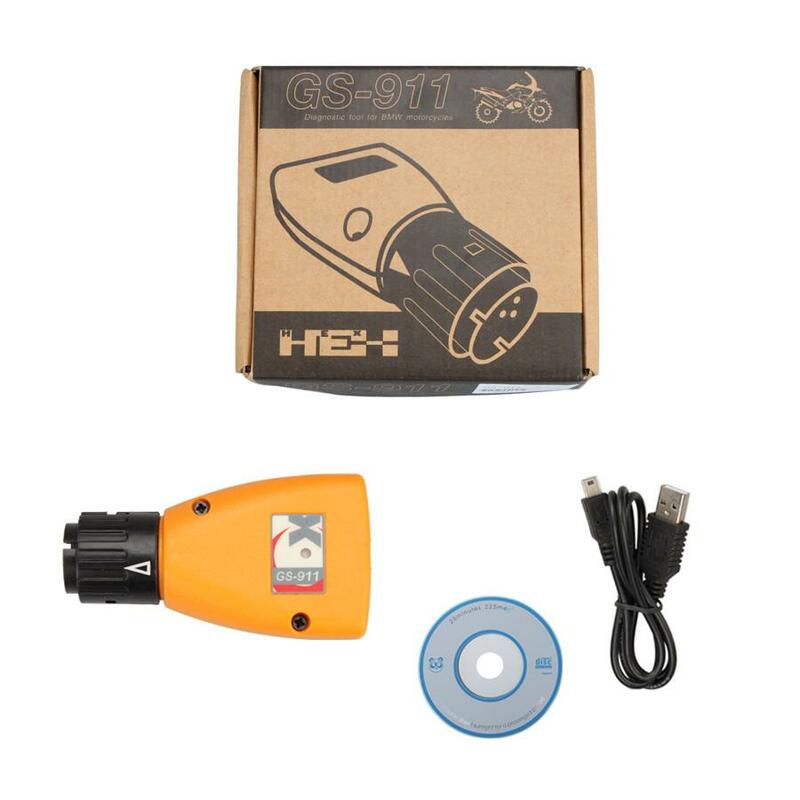 Yes, you can find it on cnautotool—GS-911 V1006.3 Emergency Diagnostic Tool For BMW Motorcycle.GS-911 BMW Diagnostic Tool is a unique software and hardware combination that allows the BMW enthusiast the ability to communicate with the control modules in a safe and controlled manner. It’s a pc version with usb cable to connect to the laptop. See hardware and software versions, manufacturing dates, andother manufacturer related data. The package of vag com 16.8 includes one piece of vag 16.8 interface and one CD with the latest software. If you meet any technique problem, you can contact us in time. We will try our best to help you solve it. If you don’t know how to install it even after you check the installation instruction, we can remote control to help you by teamviewer. Anyway we will offer you our best service. if you are looking for the best obd2 scanner for different vehicles recently, please do check our this new tool-Super Launch X431 Idiag With 100 Software For Android. It can diagnose the electronic control system of prevailing vehicle models covering Asian, European, American and China. Full range car models and full car system diagnose make it a professional automotive diagnostic tool. 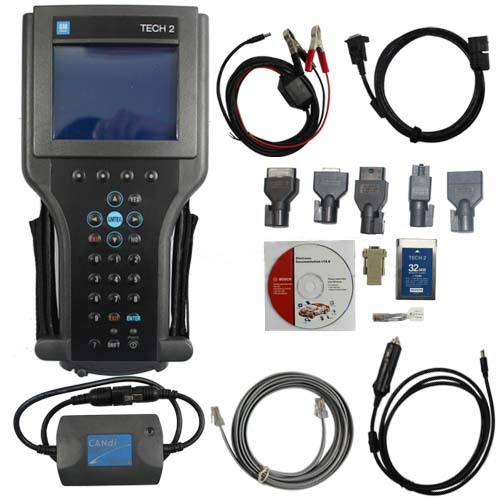 Diagnosis functions include: Read DTCs, Clear DTCs, Read datastream, Special functions etc; If the other brand diagnostic tools like Launch, Autel, Autoboss, Xtool, OBDStar ect are too expensive and you can not afford to it, do not hesitate to buy this super launch x431 idiag with only 188USD on cnautotool. Our super launch idiag can be installed in any phone and tablet with Android system. There is detailed instruction in the package and easy to install. But it needs your phone or tablet is with extra spare space more than 2GB, otherwise it can not work normally. Anyway the more space, the better it can work. It can replace launch x431 IV,V，V+X431 Diagun 3，X431 PROand X431 PRO3,available for some 12V diesel cars. You can select different software language before ship.